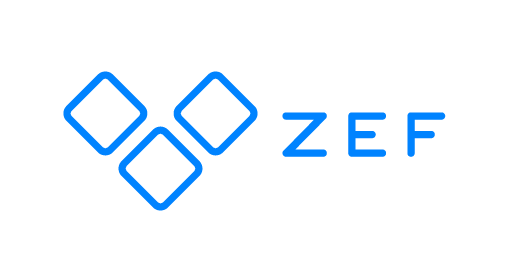 If you have got an email invitation to join someone's company at ZEF and you want to join the organization with your existing account, follow the next instructions. Modify your first name and last name if needed and click Finishing Signing Up. Now you are ready to use the tool under the organization you have been added. You can check the organization settings by clicking your name on the upper right corner and selecting the name of the organization from the menu.